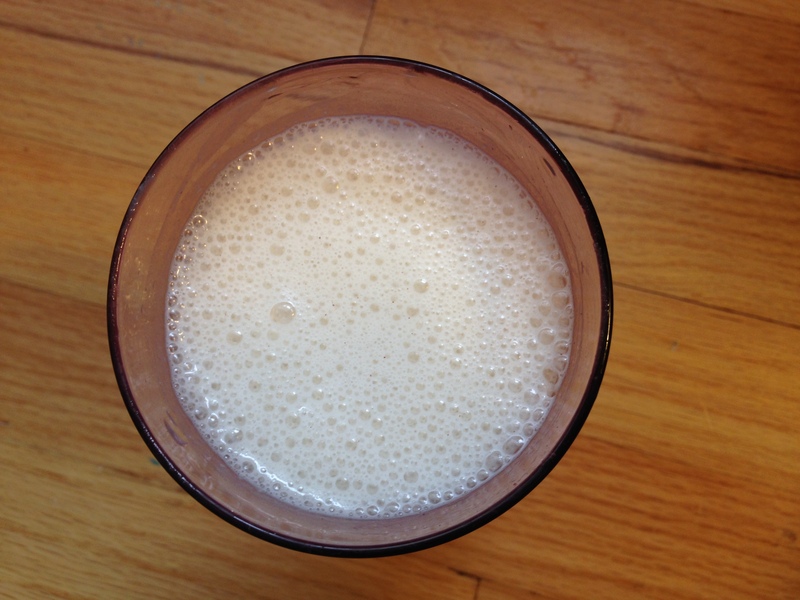 This is my favorite shake, and so easy to make too! The kids just made this one for me. The cinnamon adds a warm undertone and the honey a little addition of sweetness, overall a very mellow shake. 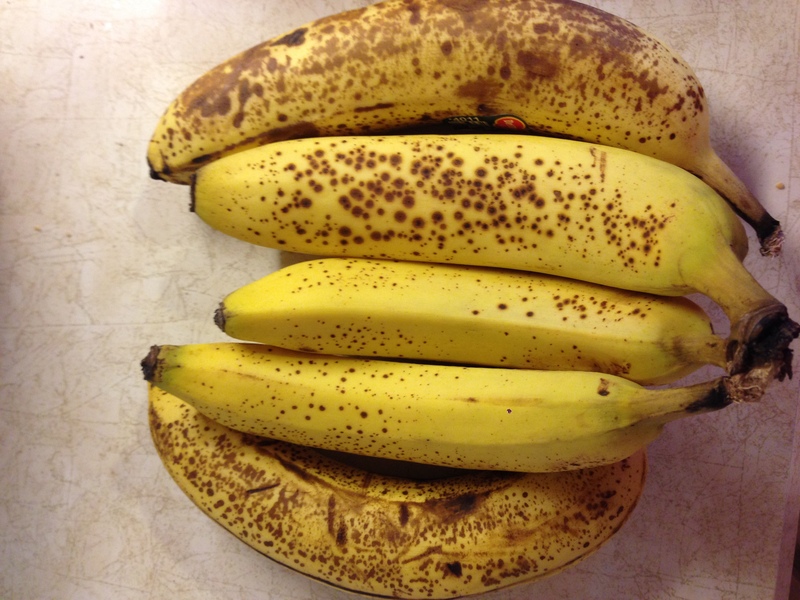 Make sure your bananas are very ripe, makes 4 kids shakes. Tip: You can always freeze ripe bananas for these shakes or for other recipes ahead of time; I would recommend you freeze them out of their peels and in a 1 gallon freezer bag. Add all ingredients to a blender, first blend on ice crush until all the ice seems crushed (the sound will change), then for 10 seconds on puree or blend. Tip: Experts are finding that cinnamon is good for digestion and some studies showed that it can help metabolize sugar. To get more cinnamon into my kids I add it to the top of unsweetened apple sauce, mix it in Greek Yogurt, shake it on their oatmeal and sprinkle some into most of the shakes we make. I think I should try to make it. Have I had this one before? Anyway, Tommy, Jason, and Jackie, you made a great drink!! Thank you Hristos! We will make you one next time you visit. Let us know if you create a new kind of shake and we will post the recipe! The tips are intriguing, in light of the fact that not everybody is like a ninja who can compose well in an article! Much obliged to you!